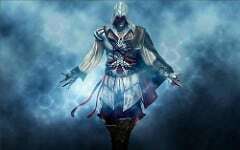 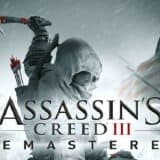 At the heart of a world wide and open, the player is Ezio, a young nobleman from the Italian Renaissance from being betrayed by powerful families and factions. 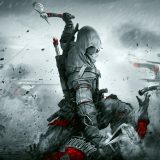 Ezio will, therefore, that thirst for revenge: the Truth is written in blood. 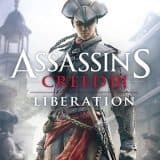 Assassin’s Creed on PC offers more diverse missions than the first episode, new weapons and a system of character progression.